When battling time constraints, legal professionals may be tempted to choose transcription software over human transcription. However, a study published in the clinical medical journal Archives of Pathology & Laboratory Medicine showed that human transcription was more accurate than using transcription software. And when dealing with legal cases, accuracy is crucial. There are several factors that make human transcriptionists more precise than transcription software — and a better choice for legal professionals. The study compared more than 200 pathology reports generated by both transcription software and human transcriptionists from data collected at a hospital in Ontario, Canada. More importantly, the average accuracy rate for the transcription software was 93.6 percent, while human transcription resulted in a stunning 99.6 percent accuracy rate. The accuracy rates show human transcriptionists are a better choice for legal documents. Interestingly, the transcription software had a significantly lower accuracy rate even with near-perfect conditions — the study used “natural” speech rates, a noise-canceling headset microphone, a speech-quality sound card, and software with pathology vocabulary support. What’s more, this study only used pathology reports, meaning that there would not be any unusual phrases, names or places for the software to transcribe. When you are in court, you want the most accurate evidence possible. 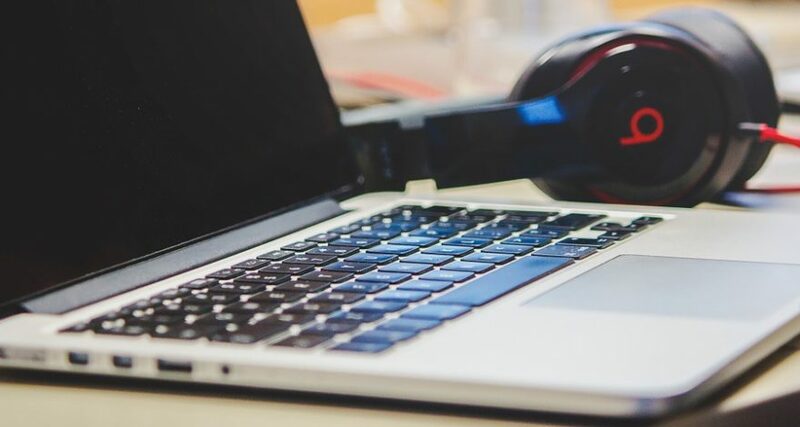 As most transcriptions are not done using such pristine audio, it can only be assumed that the accuracy of transcription software would greatly decrease under other conditions. On the other hand, professional human transcriptionists are able to provide precise results in the face of many issues that transcription software may not be able to handle, such as background noise, dialects, legal jargon, multiple voices or people speaking over one another. Humans will also be able to learn unusual acronyms and spell names properly — software has no such ability for inference. Furthermore, while many legal professionals may choose transcription software because they believe it will save time, the study indicated that the “resultant increased editing burden” means that it is more likely that human transcriptionists will be faster in addition to being significantly more accurate. An experienced language service company can even provide certified translations of transcriptions. However, it should be noted that a transcription performed by software cannot be certified without human review and/or editing, which can add significant costs and reduce the benefits of transcription by machine. When the outcome of a legal proceeding carries a great deal of significance, there is no excuse to settle for services that aren’t up to the most rigorous standards. Professional legal transcriptionists like those at Legal Language, can produce certified, reliable documents that meet your needs. Contact us to learn more about how our experienced legal transcriptionists can assist you. When is Legal Transcription Necessary?